Check the Ibotta app for a $3.00 cash back offer on Irish Spring Holiday Set. 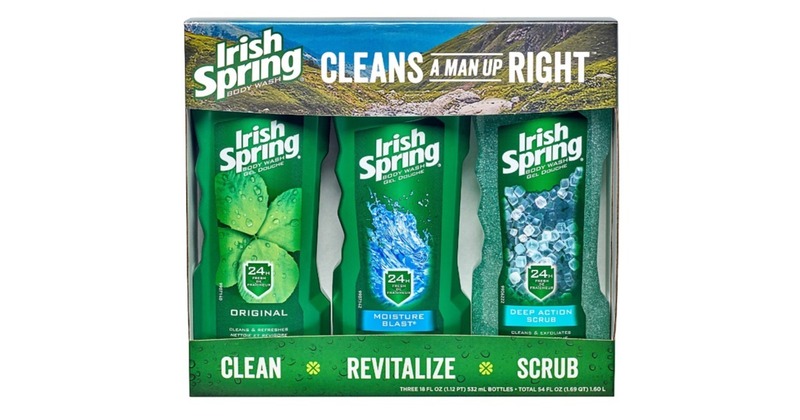 Buy on 3-pack Irish Spring Holiday Set at Walmart for $9.88. Submit your receipt in to the Ibotta app to get three bottles of body wash for only $6.88!